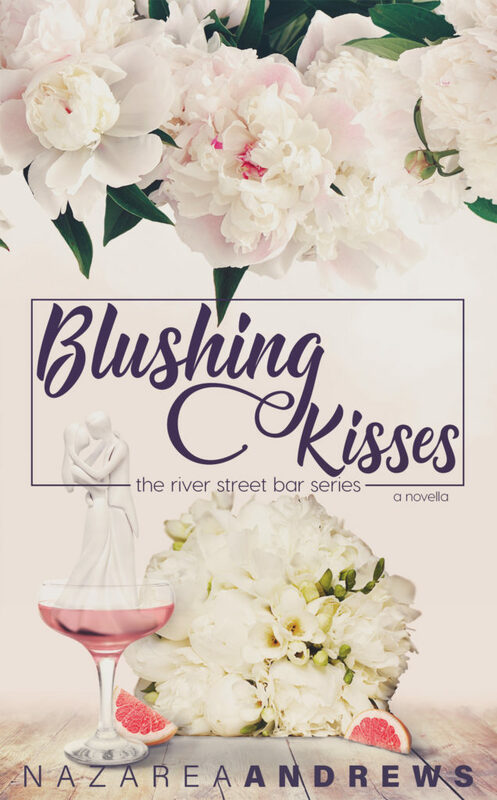 Today we are celebrating the cover reveal for BLUSHING KISSES by Nazarea Andrews. 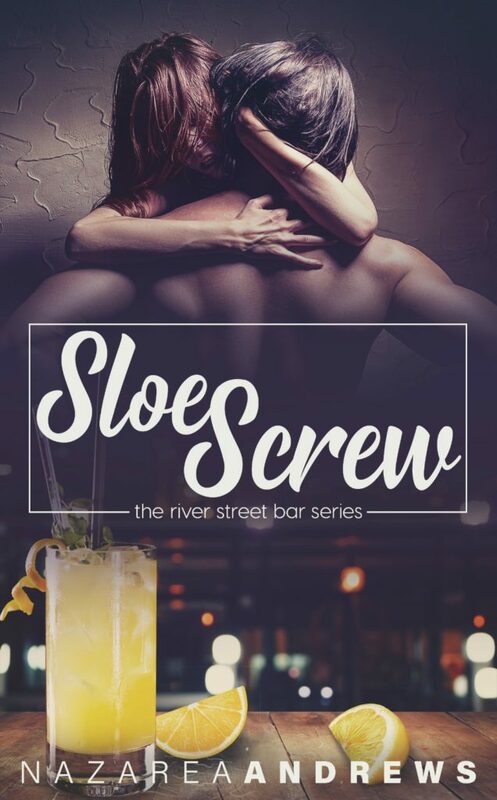 Blushing Kisses is an adult contemporary romance novella, and it is part of the River Street Bar series. Pre-order your copy now for just 99 cents. It releases on November 15! A Standalone Contemporary Romance – Coming November 15! 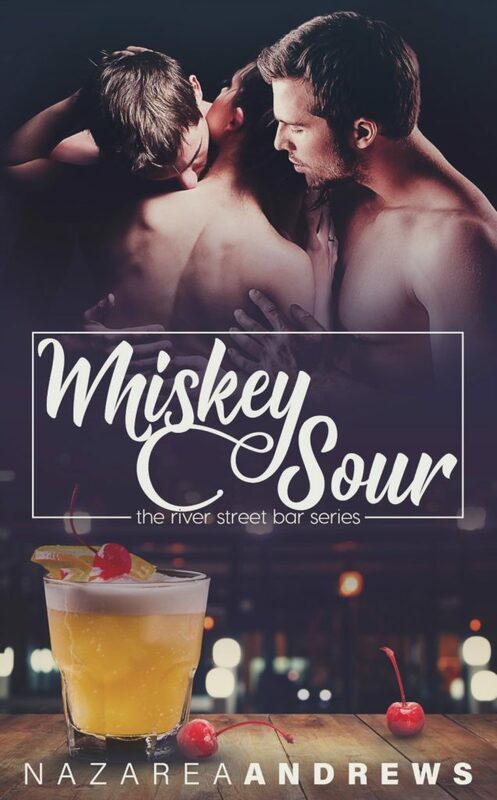 River City is a town full of secrets and family and love. Like any small town, they come together to celebrate their own. For one weekend, all eyes are on the town’s favorite couple. As their friends and family gather around them, new love is found, and some people muddle through their own complicated happily ever after.